Our full line of axle forks, tow slings, tow bars, cam locks, outrigger pads and wheel lift accessories will keep your big wrecker ready for any job. Tow any truck, bus or large vehicle with confidence. Don't see exactly what you need? Our team of towing specialists is ready to assist you with any custom order.  Just email support@truckntow.com and we will find you what you need.